Ron Howard Has News About ‘Arrested Development’ Season 5!!! Attention ‘Arrested Development‘ fans – There’s some good movement on the series. 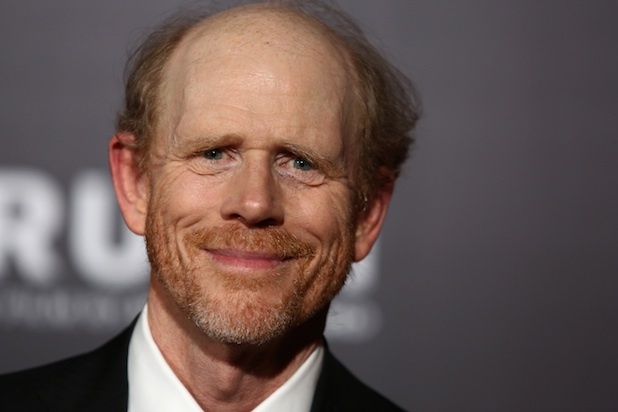 During the press tour for ‘In the Heart of the Sea‘, director Ron Howard stopped by ‘Good Morning America‘ and the discussion turned to season 5 of ‘Arrested Development‘. Howard stated he’s beyond ready to do it, the cast is high in demand elsewhere, but he’s the announcer and the narrator, but he’s got to get back to that microphone! The creator of the show, Mitch Hurwitz is currently working with writers, Netflix is behind it and 20th Century Fox it behind it. All signs point to a yes for season 5, it’s the struggle to pry the talent from other very wanted hands, at this point. 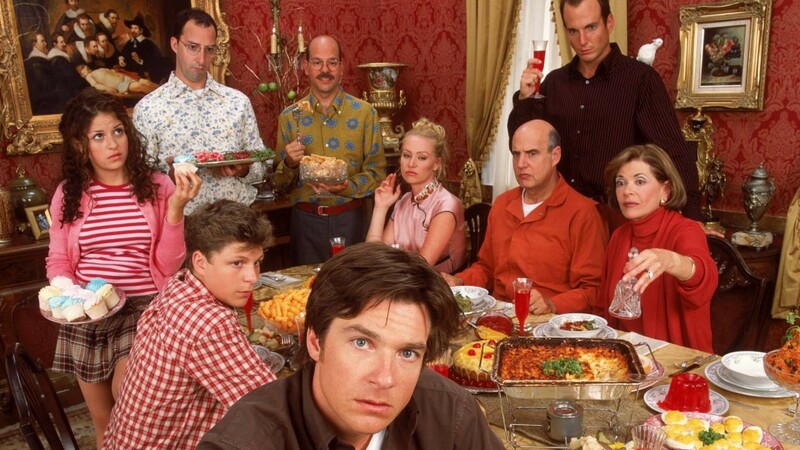 ‘Arrested Development’ Series Is Gearing Up To Start Filming With Entire Original Cast!!! This entry was posted on Friday, December 11th, 2015 at 1:54 pm	and is filed under News, Television. You can follow any responses to this entry through the RSS 2.0 feed. You can skip to the end and leave a response. Pinging is currently not allowed. « Enjoy the trailer for ‘X-Men: Apocalypse’!